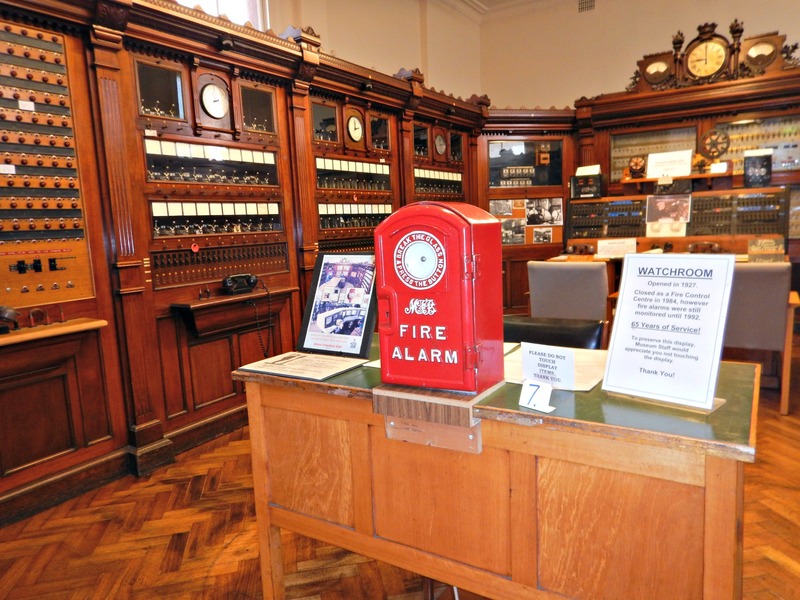 I expected to spend only about 15 minutes checking out the Melbourne Fire Brigade museum but spent almost 2 hours here!! It's well interesting!! .......and it was a bargain at only $10 too! 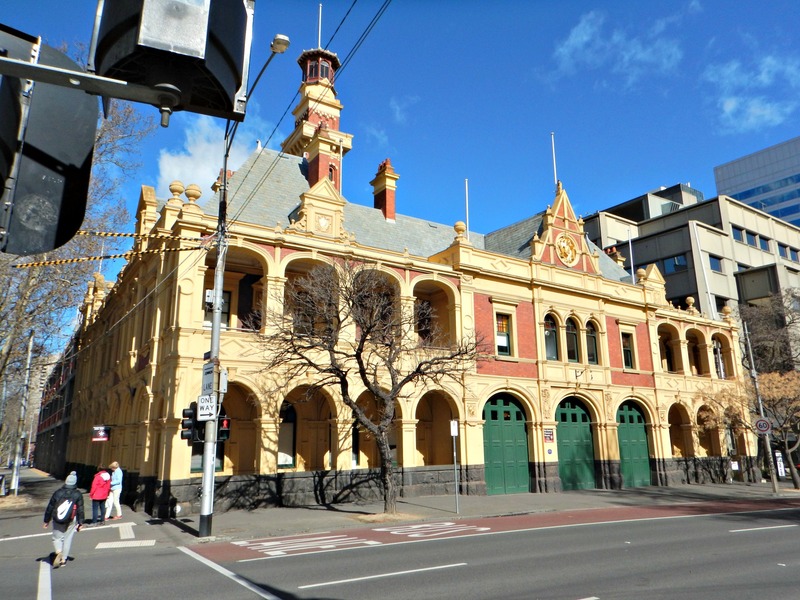 The museum is in the original head office of the Melbourne Fire Brigade in what is now a heritage listed building. It's lucky any of it still exists as John told me that during the 1970's or 1980's they actually started knocking it down!! ...... from early times (1893) when it was formed, taking the place of lots of little private brigades owned by insurance companies - apparently at that time, if a crew of firemen turned up to a fire in a building which was insured by a rival company then they would just leave the building burning! There's lots to see from hand pulled and horse drawn pumps to old engined vehicles, the control room, uniforms and lots more! John also showed me the modern fire trucks and as luck would have it, there was even a call out while I was there so I saw a fire engine taking off - hopefully it was only a false alarm call though. 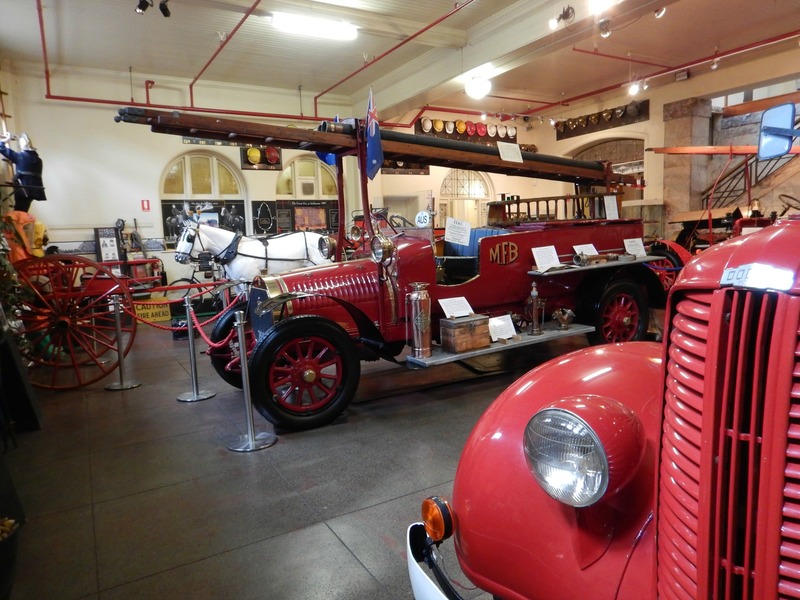 The museum (which is actually known as the Fire Services Museum of Victoria) has over 10000 exhibits and it's apparently the largest fire brigade museum in Australia. 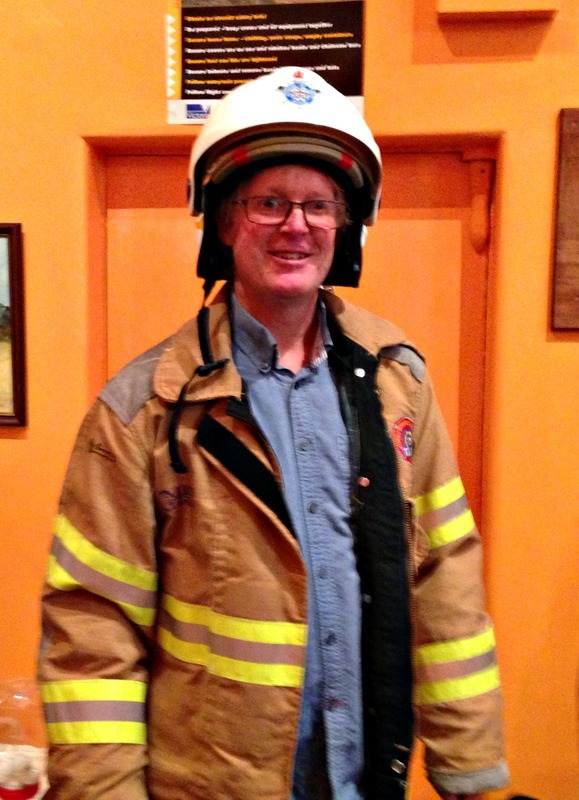 They also have some foreign equipment given by foreign ex-firemen and women who visit the museum. 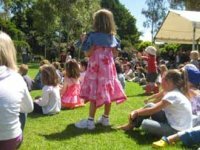 You'll find the museum at 39 Gisborne Street, East Melbourne, about a 6 minute walk from Parliament railway station. .......Check here before you go to make sure times haven't changed. .......Steven from Oak Park initially told me about this - see http://www.free-things-to-do-melbourne.com/eastern-hill-fire-brigade-demonstration.html. .....John says demonstrations include showing how they cut people out of cars as well as the fun things Steven mentions. According to the website you can also arrange to see their restoration workshop in Newport where they restore old equipment they find to add to the museum. Find where it is in the map below. 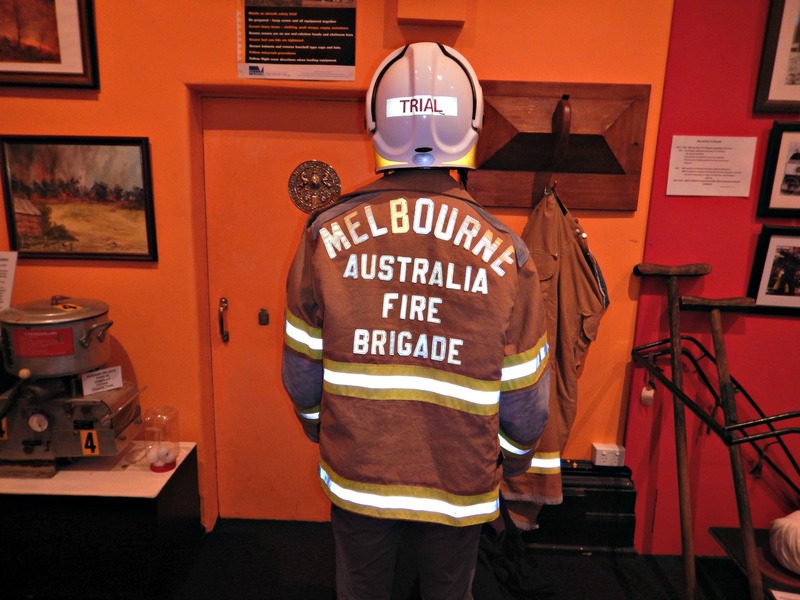 Check out the Melbourne Fire Brigade Museum website HERE to find out more about it.